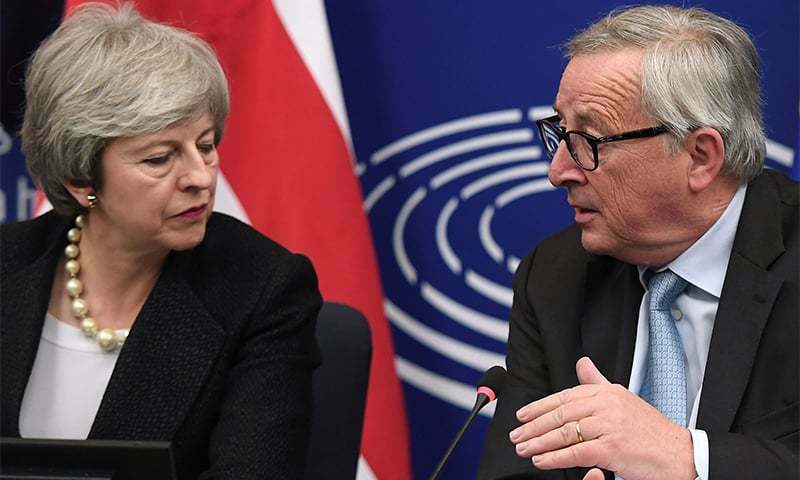 LONDON: British Prime Minister Theresa May’s bid to get the EU divorce deal through parliament was hit on Monday with a bombshell announcement by the speaker, ruling MPs could not vote again on the same proposal they had already rejected. The British government was scrambling to convince Brexiteers to give in at long last and support the twice-rejected deal. But the speaker of parliament’s lower House of Commons John Bercow said MPs could not be asked to vote again on the same deal in this session of parliament. It is the first time in more than a century that the speaker has invoked the rule, meaning the government must find a way of substantially altering the deal before it can be voted on again.